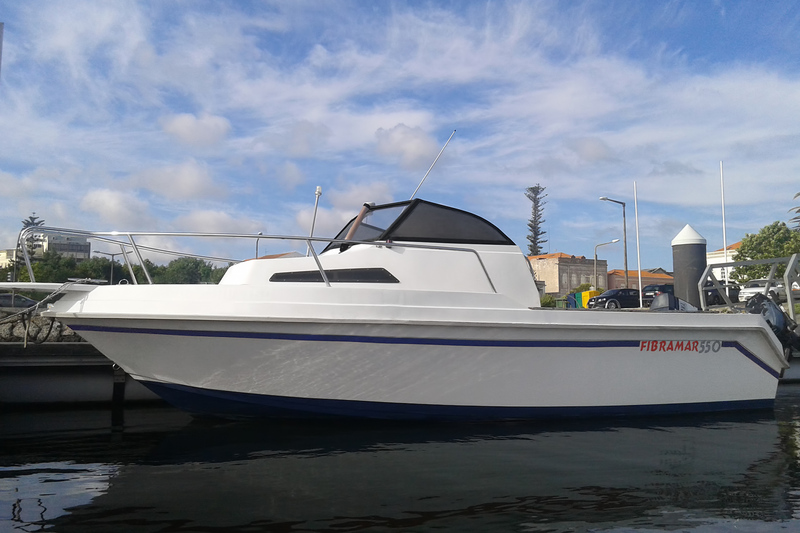 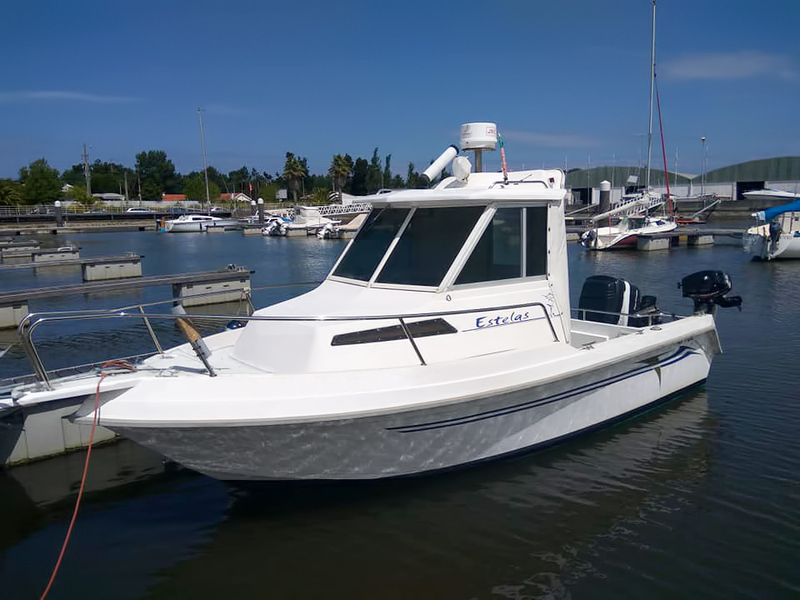 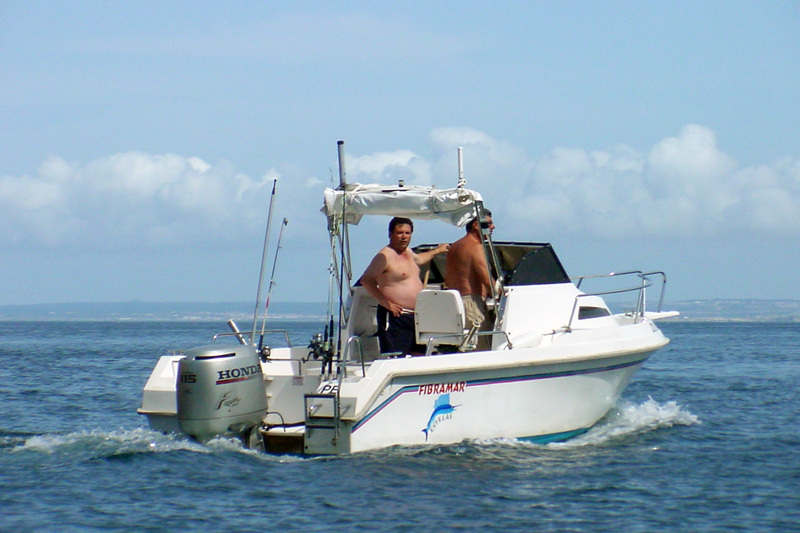 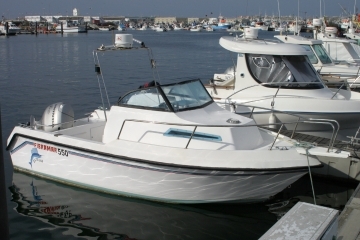 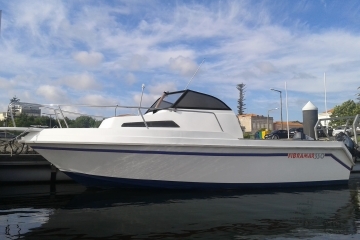 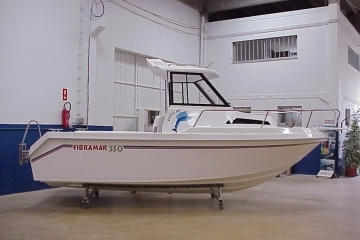 A commitment model between fishing and leisure with great possibilities of use due to the multifunctional inner layout. 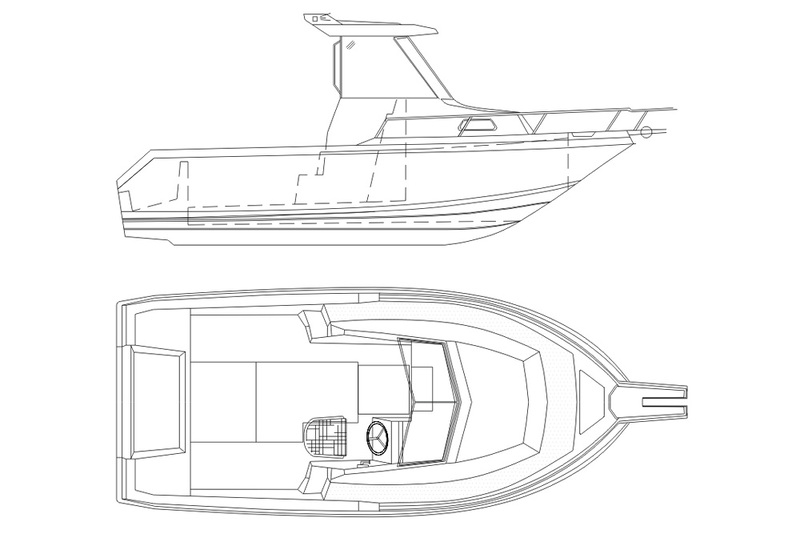 The deck is spacious and the cabin design allows more daring rides. 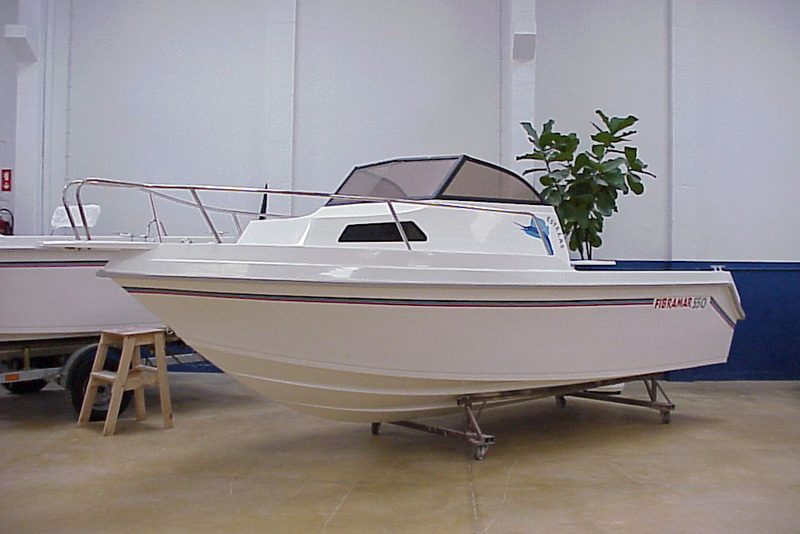 Available in a semi-cabin version, as shown. 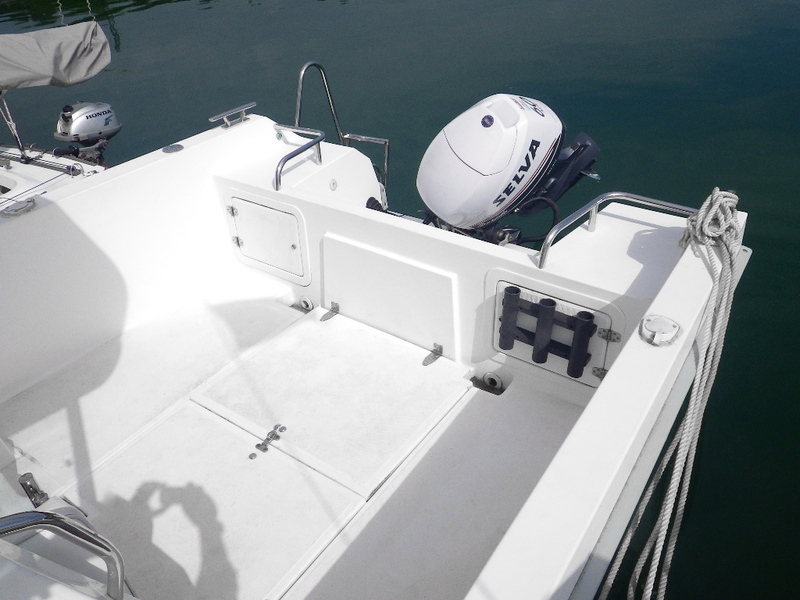 In the deck you can install a detachable table (optional). 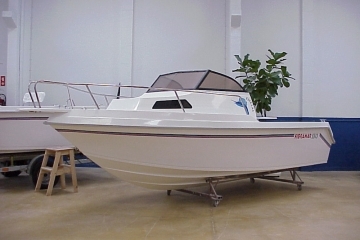 The cabin is simple but effective and by being equipped with a chemical toilet it increases the quality of life on board. 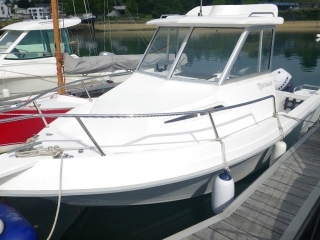 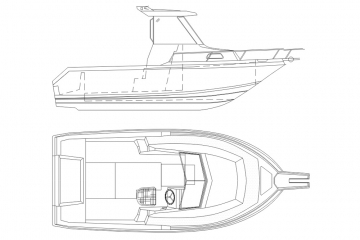 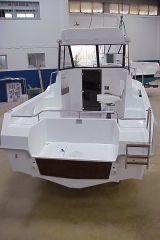 Cleats, skene bow chocks, U-bolt bow eye, bow rail, transom rail, embedded benches at the stern, rotating pilot seat, co-pilot foldable seat, foldable ladder, bow roller, compartments for storage at bow and stern with locks, self-draining anchor locker, self-draining deck, non-slip deck, pads interior trim, cushions, fuel tank 100L. 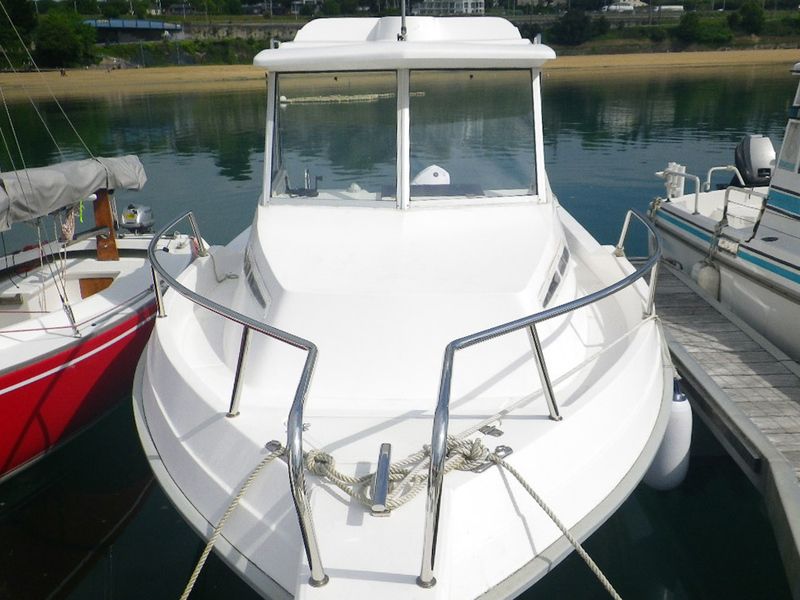 Color of the hull, table, handrails, side handrails, rod holders, chemical toilet.